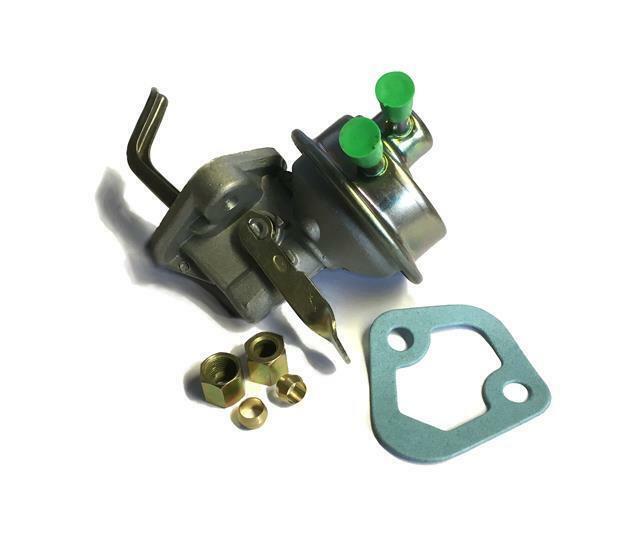 Defender, Discovery 1 & Range Rover Classic 300 Tdi Fuel Lift Pump - ERR5057. ERR5057, NRC9770, NRC9771, ERR2028. Reference OE/OEM Number ERR5057, NRC9770, NRC9771, ERR2028. RST Online are trusted suppliers of Britpart, Bearmach, Allmakes, Durite, DDS and genuine Land Rover parts. As always Bearmach quality is very good first choice for parts at a reasonable price .